The Mercy Multiplied Outreach Department recently announced the expansion of its programming to include “MPower Nights.” MPower Nights are free, educational events presented by Mercy counselors and staff on relevant and culturally important topics such as self-harm, addiction, and suicide. 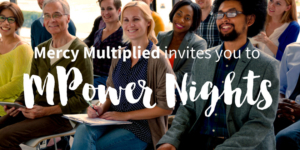 Parents, educators, ministry leaders, counselors, and others in helper roles are invited to attend MPower Nights to be held every first Thursday of the month from 7:00 p.m. to 8:00 p.m. at Franklin Road Academy in Nashville, Tennessee. 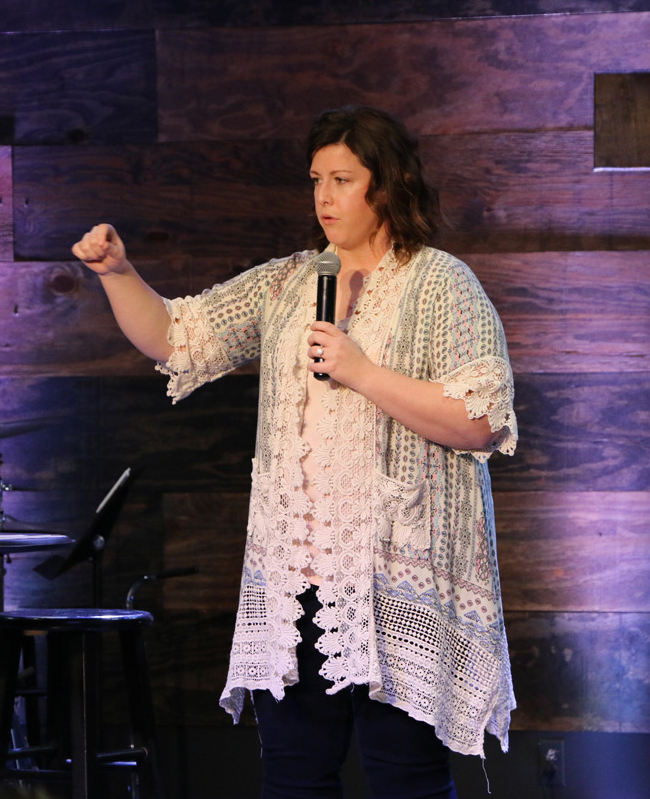 Last Thursday, September 7th, Jen Otero presented on the topic of self-harm—what it is, how to recognize it, and what to do when someone you care for is struggling. 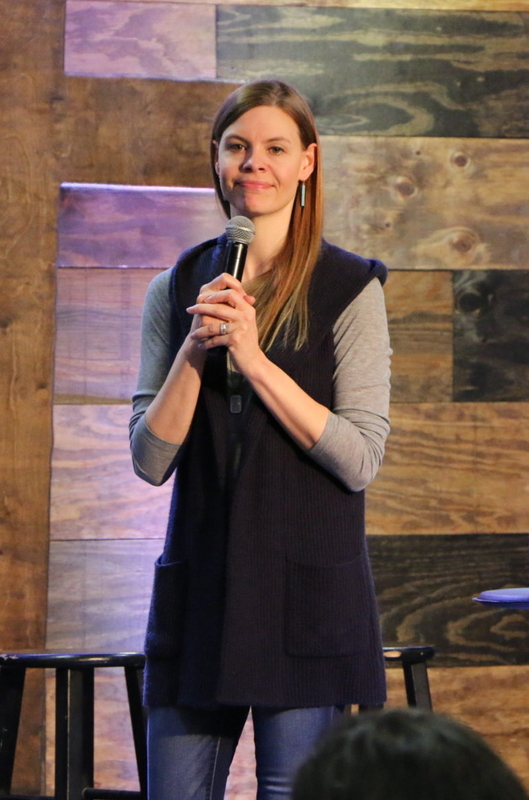 Otero has served at Mercy Multiplied for over 10 years and has counseled in various capacities for over 15 years. Previously Counselor and Director of Counseling in the Nashville Mercy home, Otero is now Mercy’s Outreach Communications Specialist. Otero holds a Master’s Degree in Professional Counseling. On October 5th, Mercy’s Executive Director of Counseling Services, Dr. Brooke Keels, will teach on the topic of addiction. 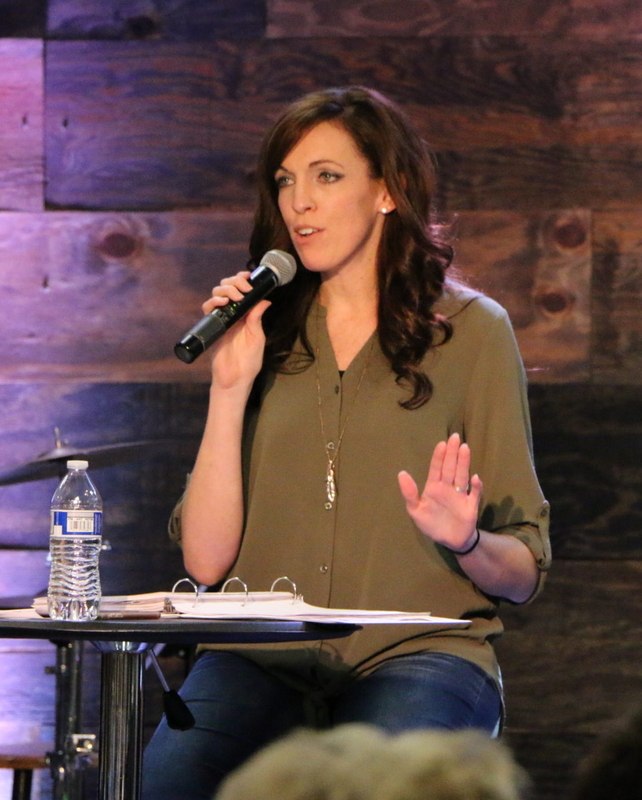 Keels has 10+ years of experience in counseling, program design, and counseling supervision. On November 2nd, Otero will return to teach on the topic of suicide. 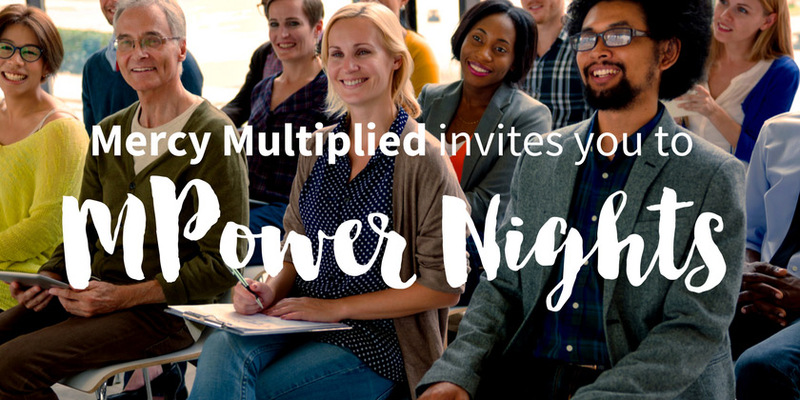 Coffee and dessert will kick off each MPower Nights session beginning at 6:45 p.m. Each session will wrap with a Q&A time for attendees to discuss specific questions on the topic at hand. For more information on MPower Nights, please visit www.MercyMultiplied.com/MPower.